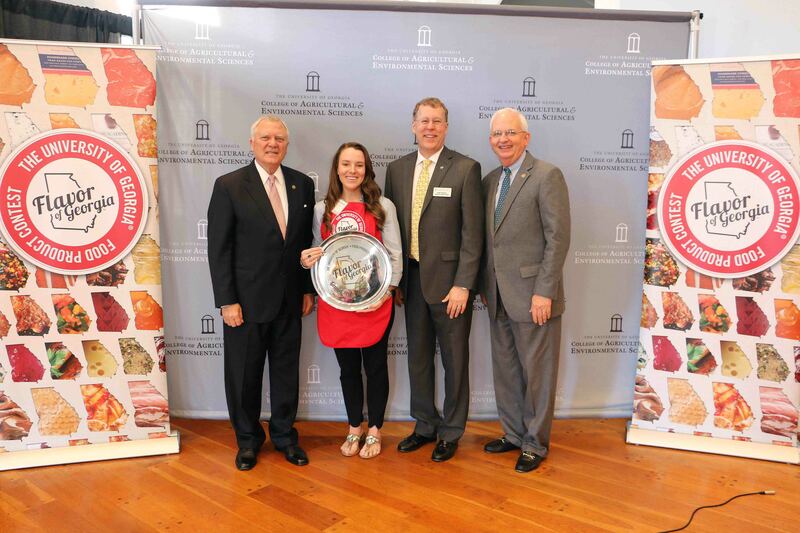 Amanda Wilbanks, owner of Gainseville’s Southern Baked Pie Company, baked her way to the grand prize with her caramel pecan pie in the University of Georgia’s 2016 Flavor of Georgia Contest. 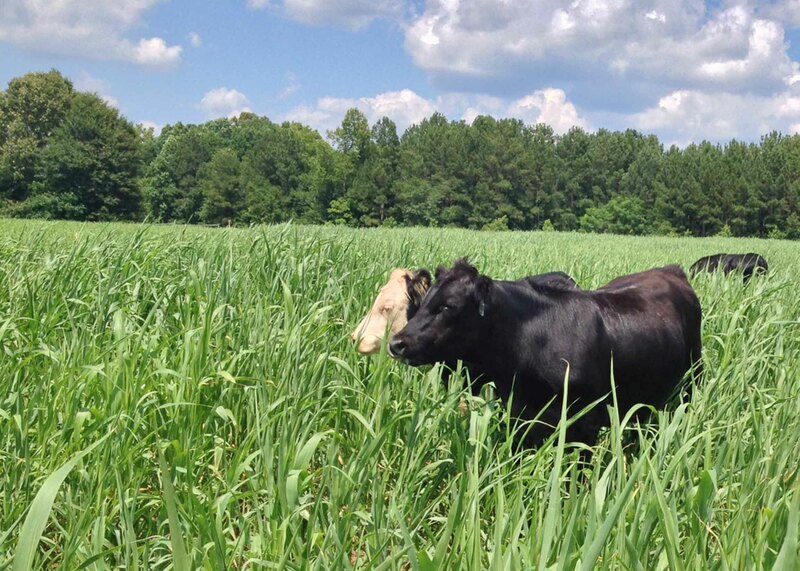 Led by increases in forestry and livestock values, Georgia’s agricultural output increased by $484 million in 2014, making agriculture, once again, the largest industry in the state with a value of $14.1 billion. 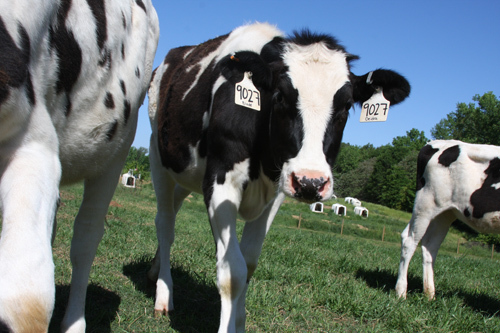 According to the most recent University of Georgia Farmgate Value Report, published earlier this month, the value of Georgia’s livestock and aquaculture industries increased by almost 36 percent from 2013. 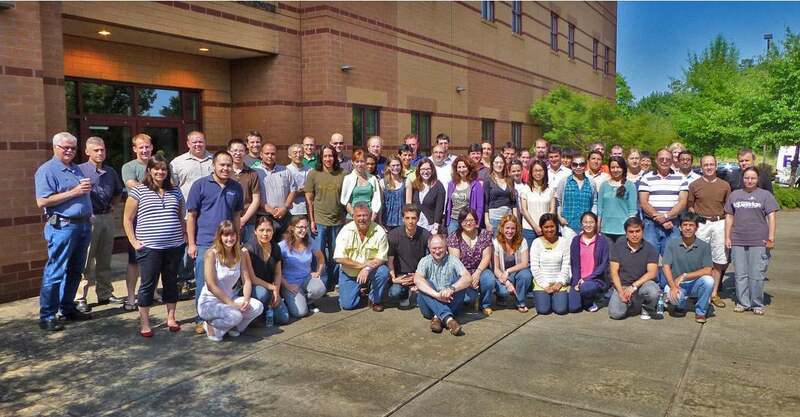 University of Georgia animal and dairy scientist Ignacy Misztal develops software programs to help cattlemen select more productive cow couplings. His unique bovine matchmaking skills have earned him an international fan base of animal breeders and researchers. Pig stem cells discovered by two animal science researchers at the University of Georgia reveal a better way to determine the safety of future stem cell therapies than rodent-based models. Animal Science in Action, a two-day event for rising high school juniors and seniors, has been set for June 1-2 on the University of Georgia campus in Athens, Ga.
Two University of Georgia animal science researchers introduced to the world 13 pigs that may hold the key to new therapies to treat human diseases, including diabetes. Announced this week, the discovery marks the first time pluripotent stem cells, or cells that can turn into any type of cell in the body, have been created from adult livestock.